While living in London around 1820, Polish scholar Krystyn Lach-Szyrma wrote in his journal—later published in his native country as a travel guide to Great Britain—that the best way for a gentleman to board in London was in what the French call pensions. These were private homes of impoverished widows of tradesmen, lawyers or clergymen. Owners of these pensions advertised by posting signs in the windows or on doors of their establishments or on a wall at the Royal Exchange. Lach-Szyrma said it was even better if the establishment were recommended by someone. The boarder, too, had to come with recommendations. In addition to a private bedchamber, the boarder had access to and could entertain in the public rooms, and he was able to take his meals with the proprietress and other guests. Each bedroom was carpeted and provided all the necessary furniture. Sheets and bedding were changed every week. A room’s size and whether it was on the first or second floor influenced the price. Breakfast was served in the dining room every morning at nine. This consisted of tea, toast with butter, soft-boiled eggs and cold meat. Between breakfast and lunch, served at one, the gentlemen boarders read the newspapers which they subscribed to either individually or jointly. Few participated in the lunch of cold meat, cheese and bread because of pursuing their affairs. Unlike breakfast, lunch was served in the drawing room. Dinner, served at five, consisted of five dishes, beginning with fish and ending with cheese. Desserts and drinks, except for beer, were the responsibility of the boarders. After dinner, men lingered with their wine. After spending about four years in Great Britain, Lach-Szyrma published his observations on the country in Polish, but this rich resource was not published in English until 2009 when it was translated into English, annotated by Mona Kedslie McLeod of Edinburgh University, and published as London Observed. 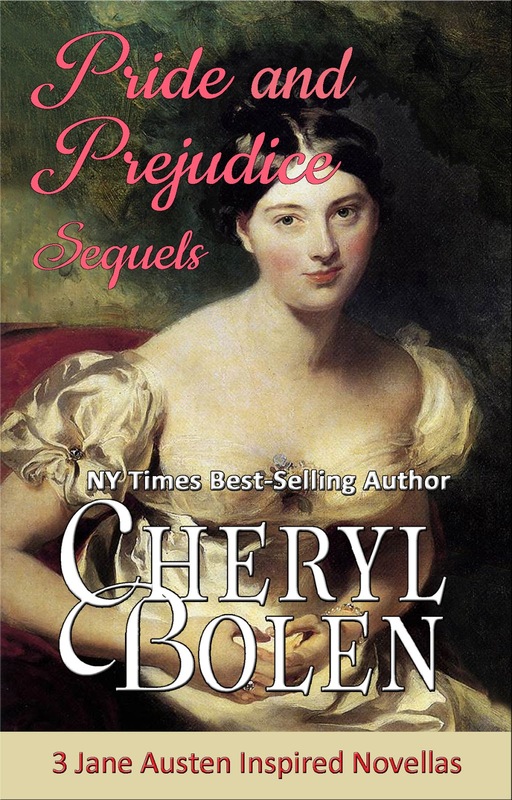 – Cheryl Bolen’s three Pride and Prejudice novellas have now been published in one volume, available in print or digital and titled Pride and Prejudice Sequels. 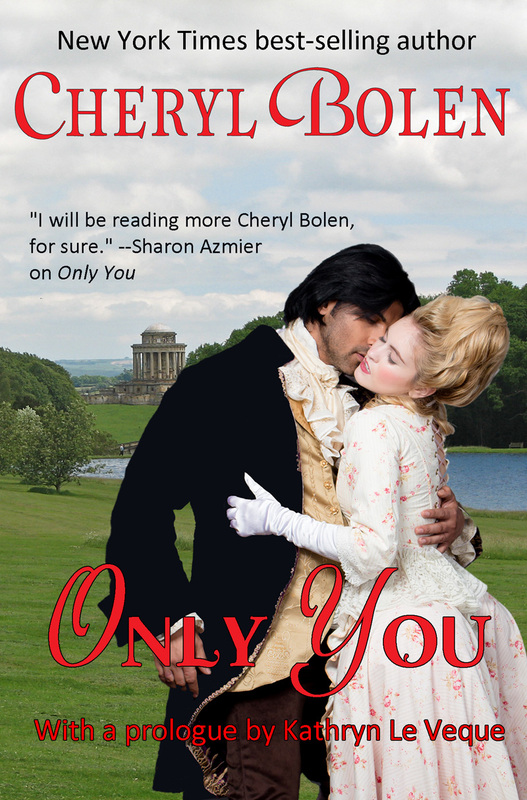 Her Georgian novella Only You has just been released electronically and sells for $.99. 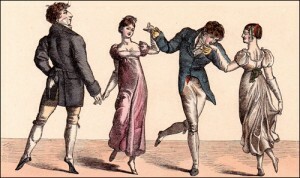 One of the standards in English ballrooms, known as early as 15th century is the country dance, or “contra dance” that you will find mentioned very often in literature through the 19th and into the 20th century, and especially during the Regency period. A country dance is performed often in longways sets, and danced in sets of two or three couples, but may be danced by as many as four, although rarely with five or six couples. 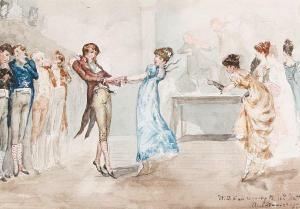 In Pride and Prejudice, you may remember, Mr. Bingley vows that he loves nothing so much as a country dance. In the usual make-up of two couple sets, partners will dance with each other, and with each of the other couples in their set. Through the various figures of each dance (almost every piece of music had its own dance associated with it), the first couple progresses down the line, changing or progressing to the next set of couples. When they reached the end of the lines, they are usually left out for one full completion (during which they can actually converse together for a time!) before being progressed back into the set, now as the second couple. “Sir Roger de Coverly,” “Mad Robin,” and “Jamaica” ae all longways sets, although one list has some 550 different country dances in it, the majority longways sets. Fortunately, today, in English Country Dances, the different figures are called by a caller, just as in square dancing, at least until you get the hang of the steps. During the 18th and 19th centuries, they didn’t often call the dances, however, a list of the dances to be performed were usually given ahead of time, so the dancers could familiarize themselves with the dances. If a lady is engaged to dance with a gentleman, they are partners. In the set, you also have a neighbor, the person standing next to you (if a lady, the lady next to you), and you have a corner, the person on the diagonal to you. Most dances are done with a walking step or a skipping step. (And believe it or not, this gives you quite a workout!) Usually the dance begins with an “honor,” a bow or curtsey, and often a dance movement called “set to” as in “set to your partner.” This is a small sideways moving step, first right, then left. After this, it all depends on the dance itself. Dancers may be called on to “circle” (usually left then right), to “cast,” meaning to turn away from your partner and move down one place along the outside of the set, to “star” (a circle in which corners hold hands creating a star formation), or “hey,” a weaving figure in which you take hands and weave all the way around your set. 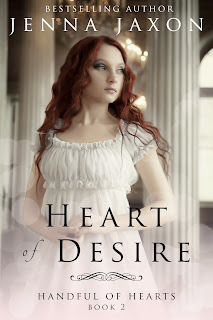 English Country Dancing is a major component in my newest series, Handful of Hearts. 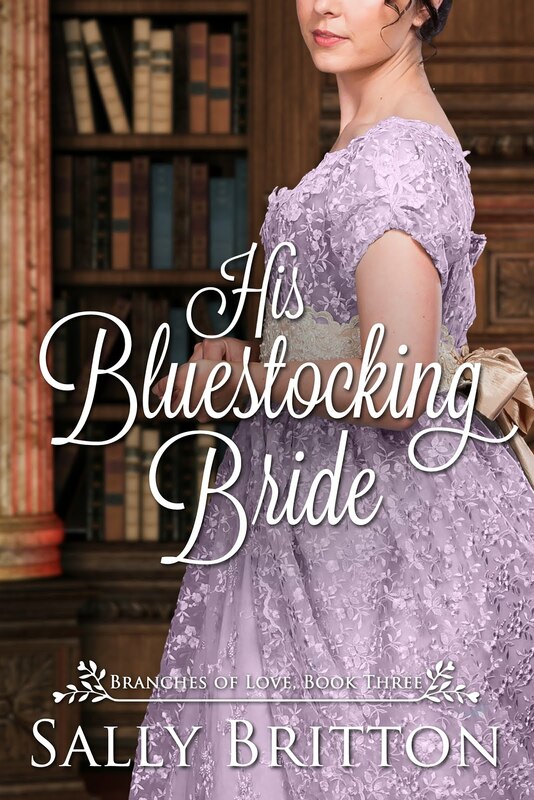 Each book of the series begins on the same night, at Lady Hamilton’s ball. So almost all of my couples dance during that night or others during their time of courtship. 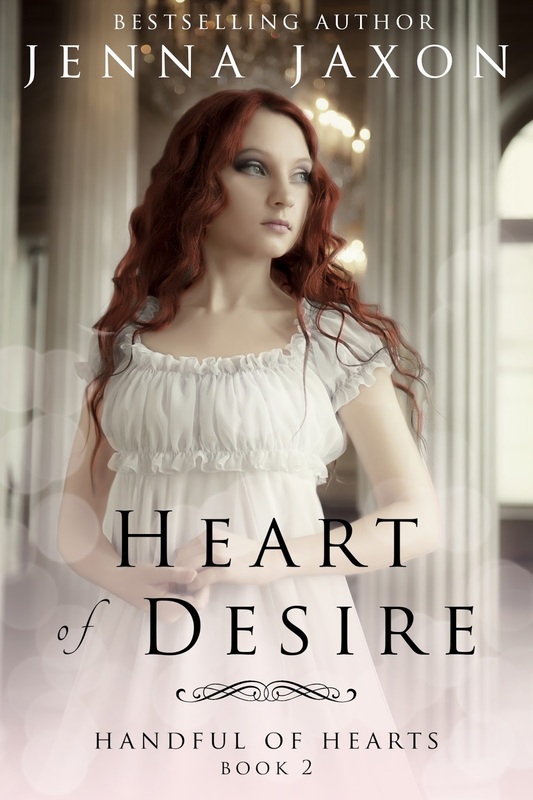 Heart of Desire, Book 2 of the series, has several dancing sequences using these and other country dance figures. I hope you enjoy them! 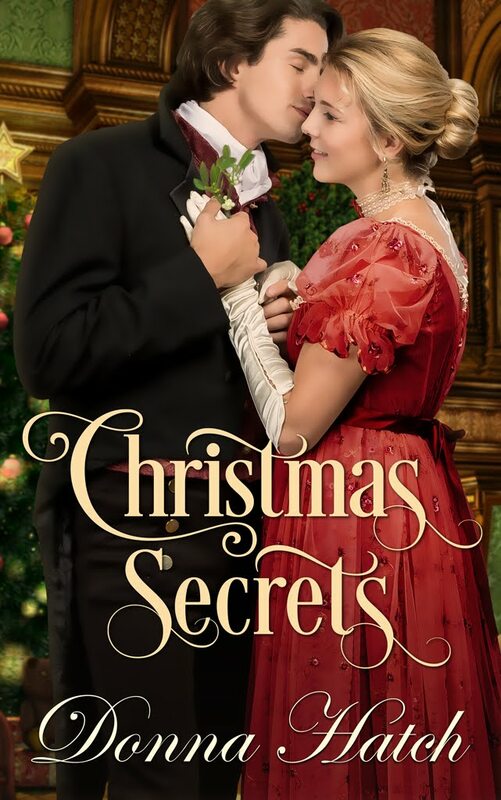 The music had a lively air and Miss Katherine Locke would’ve thought herself fortunate to be out again in Society after a long, cold, dull winter in Somerset save that her partner, Lord Haversham, was the rudest man in London. Well, his lordship was about to discover that Kate Locke was not one to suffer fools lightly. Folk music, created by ordinary people and often shaped by events in their lives, was handed down from one generation to another. Many of the British folk songs I found were silly or bawdy. Some sung by sailors revealed their homesickness and hope for safe journey. However, a great number were sad or at least bittersweet, giving a glimpse into their sorrows and heartbreaks. Dozens of them are still sung today by families and by professional artists. What are the origins of these wonderful tunes? By definition, folk music, also known as World Music, has no identifiable origin. Widely sung and widely known, this kind of music belongs to the people. It is meant to be sung, shared, and enjoyed freely. Many of these well-known folk songs date back at least to the time of the Anglo-Saxons in England. Folk music is as different from court music as peasants differ from royalty. While court music required orchestral instruments and often the harpsichord, folk music could be played by instruments the common folk possessed including the lute, dulcimer, tabor (a type of drum), bagpipe, hurdy-gurdy (an early-day fiddle), and reed instruments such as the shawm and crumhorn. I suspect a great number of the folk simply sang the familiar tunes as they worked or when they gathered. Since most of the common folk could not read or write, they handed down their music orally and learned it aurally. For this reason, the tunes and even the words changed a bit depending on the locale that performs it. What are some of your favorite British folk songs we still sing today?